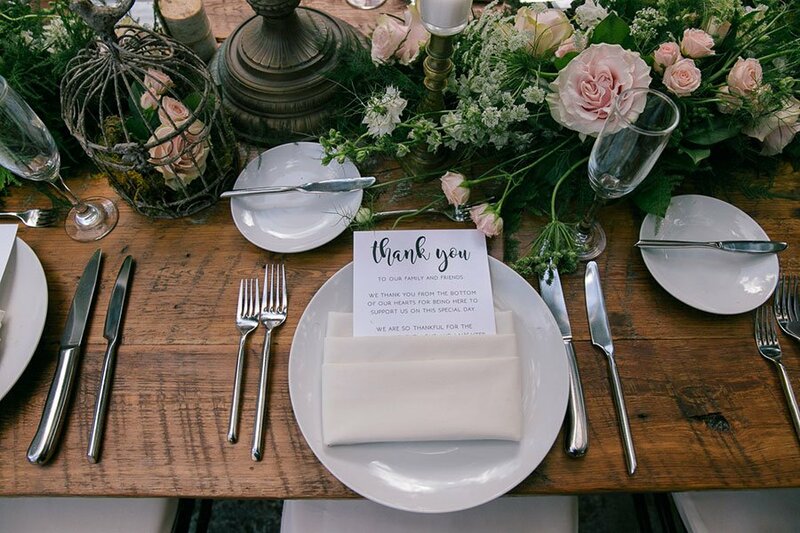 From food waste to fresh cut flowers, most weddings aren’t an eco-friendly celebration. 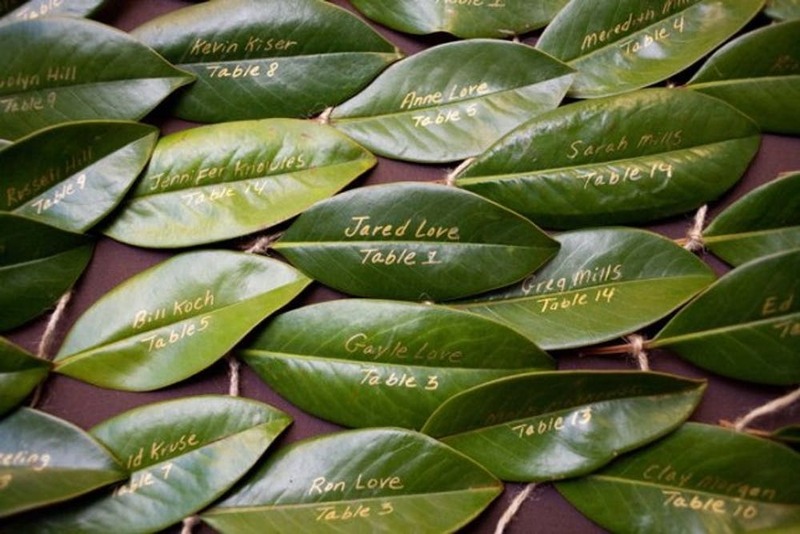 The idea behind an eco-friendly wedding is to decrease the environmental impact that the event will have on the planet. 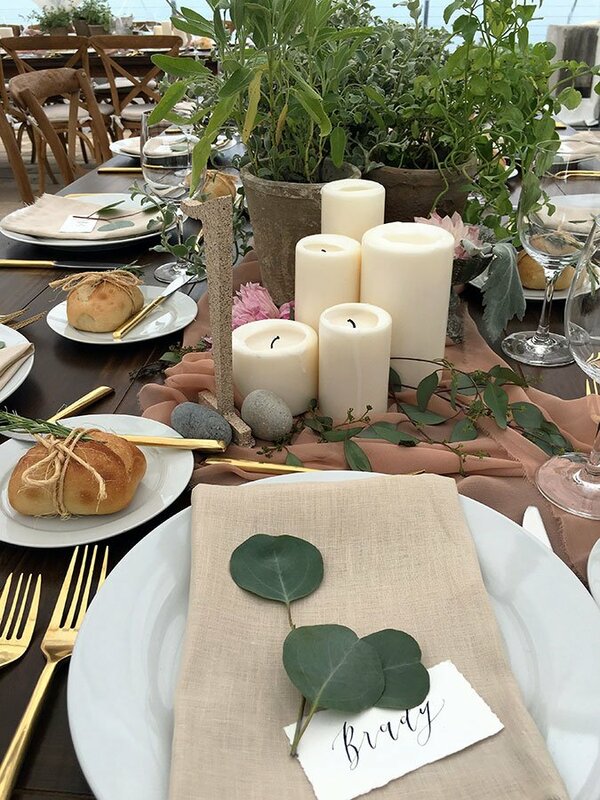 If you want to do a little something for the environment while saying “I do”, Eggwhites Catering has some ideas and tips to help make your wedding day a little greener. 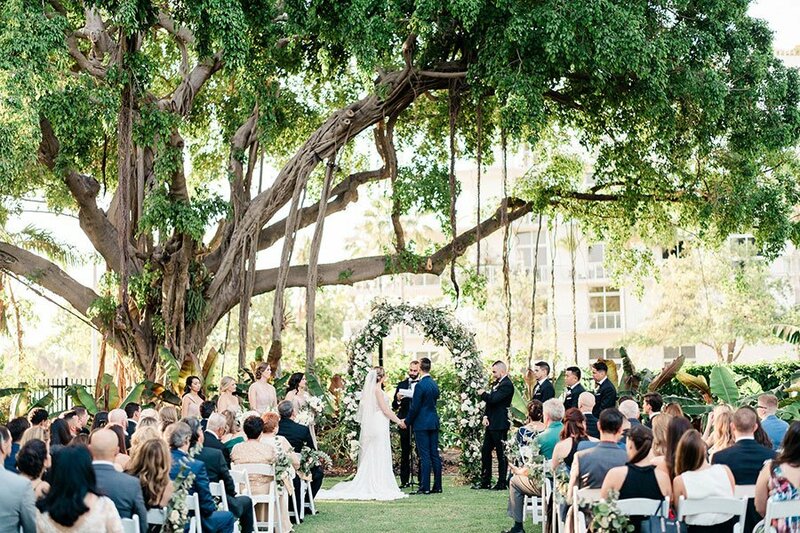 One of the most impactful ways to save energy is to get married outdoors! 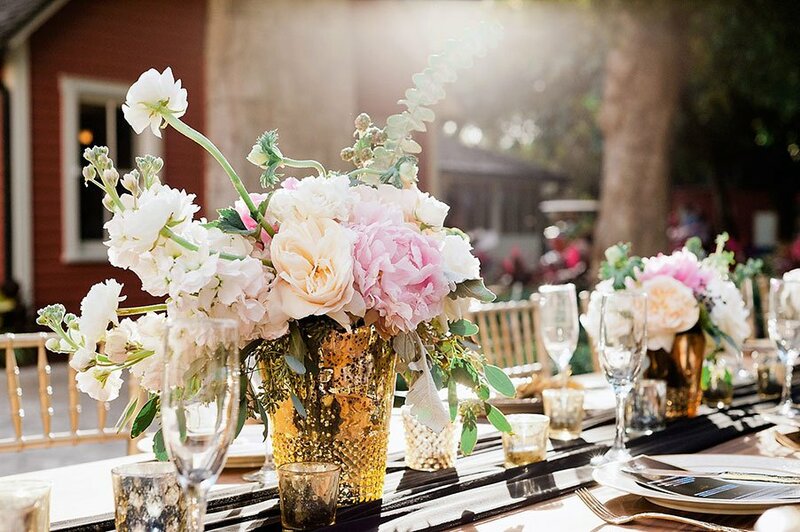 Why not let the sun naturally light your wedding. 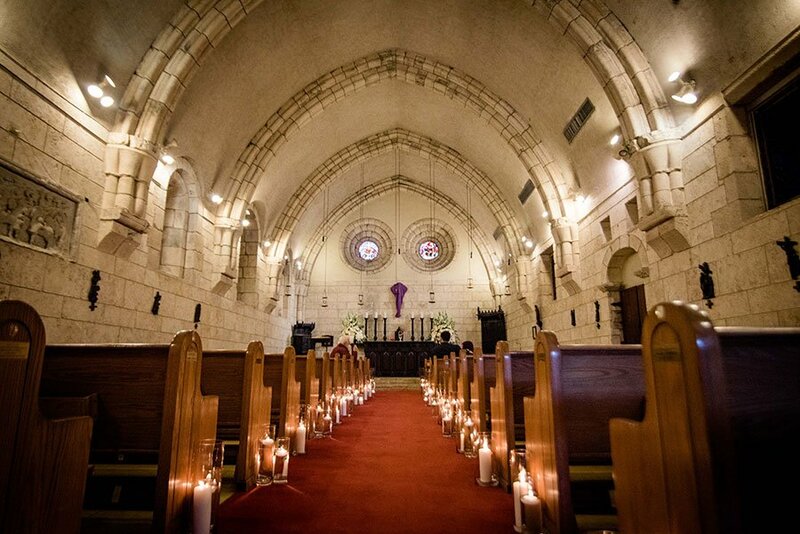 Choosing a naturally beautiful venue will help cut down on the use of other not so eco-friendly wedding decor. 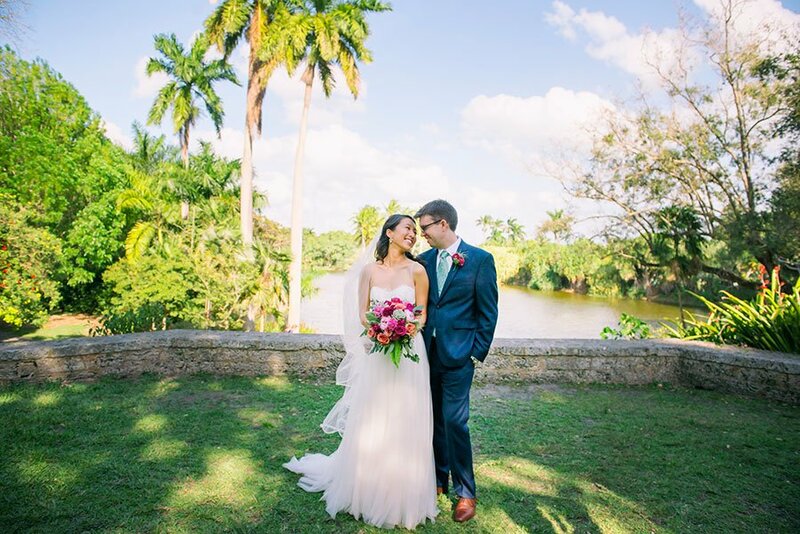 Fortunately, South Florida is home to many outdoor, eco-friendly wedding venues - Fairchild Tropical Botanical Garden and Miami Beach Botanical Garden are both stunning and tropical urban greenscapes. 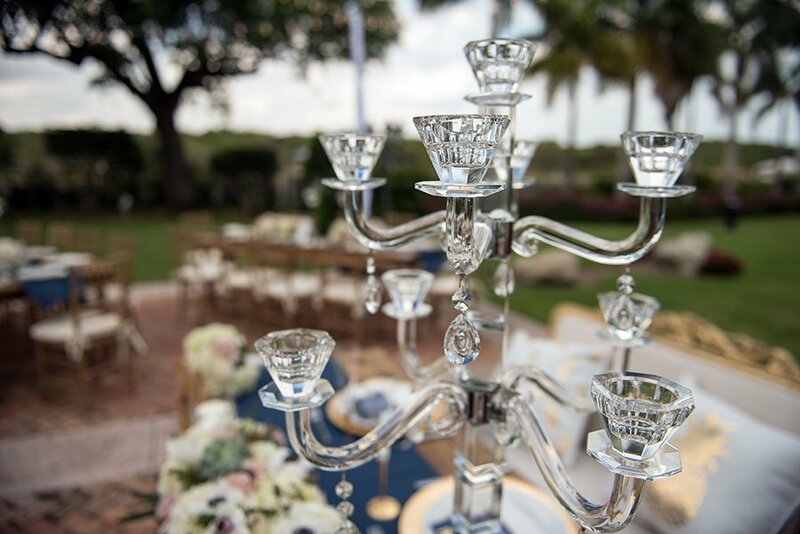 Drenched in history, Deering Estate at Cutler Bay, Thalatta Estate and Vizcaya Museum and Gardens are unique, waterfront settings. 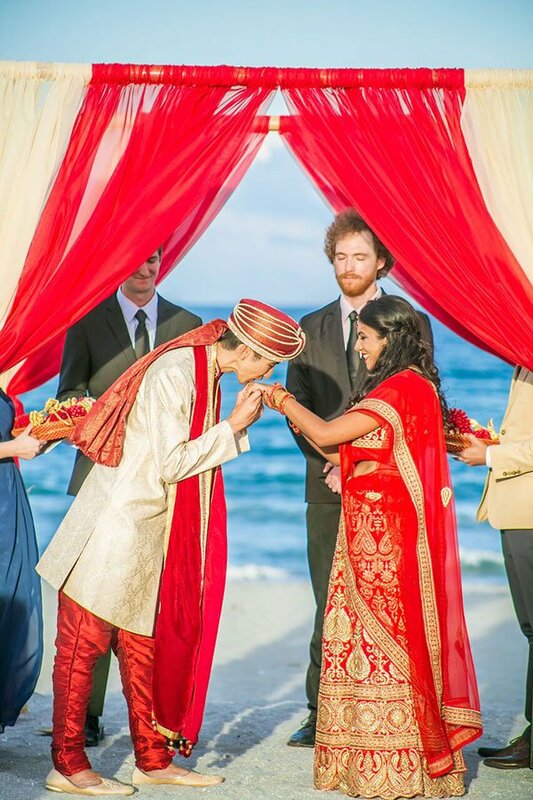 A beach wedding is another favorite location for eco-conscious wedding couples. 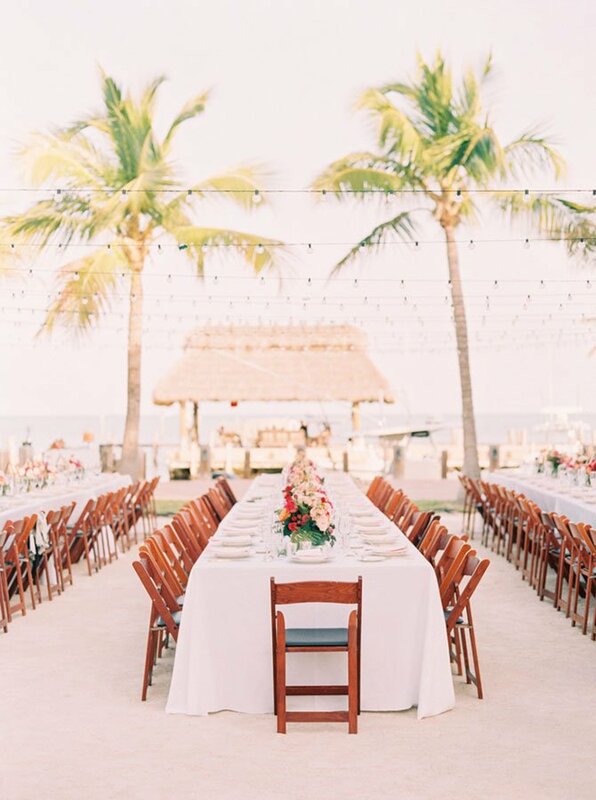 Panoramic ocean views and our gorgeous Florida sunsets provide a backdrop that wedding dreams are made of. From Islamorada in the Florida Keys to The Bath Club on Miami Beach to The Colony Club on Delray Beach. 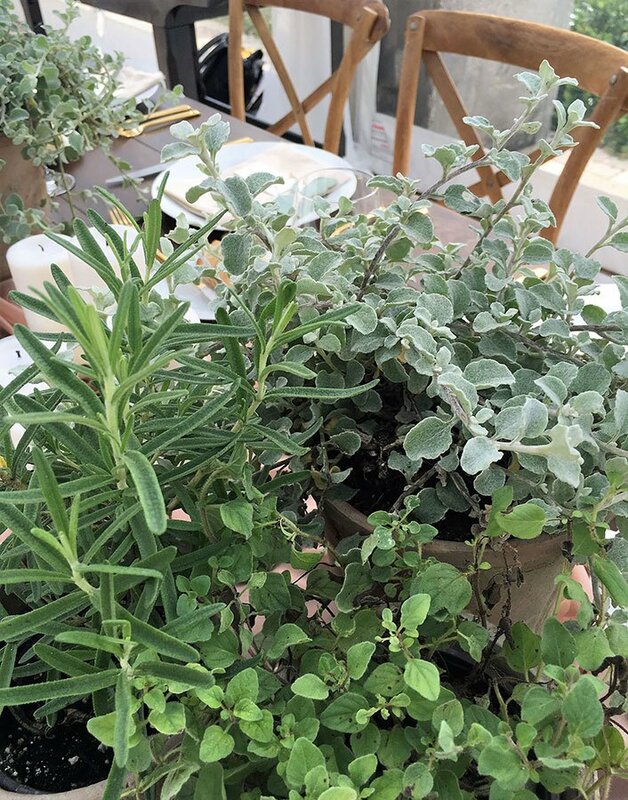 Use potted plants and herbs as your centerpieces and tabletop decor - herbs have the added benefit of smelling great and are a nice treat for culinary-inclined guests to take home to use in their kitchens. 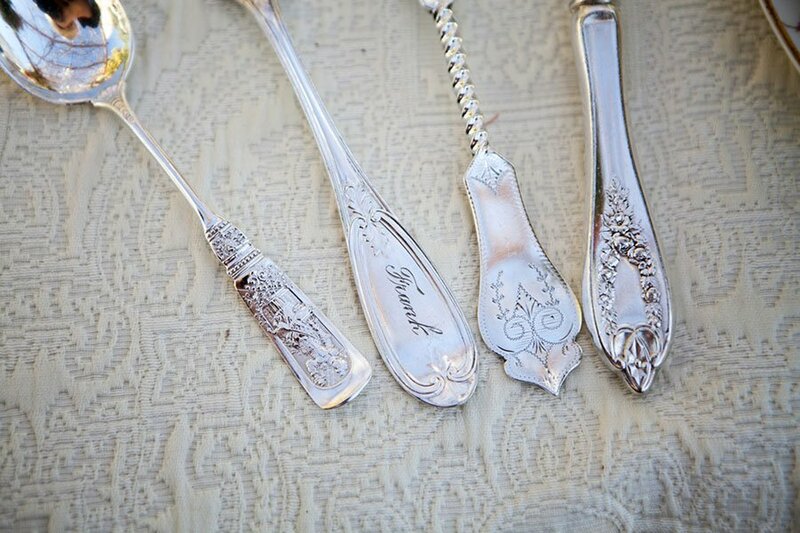 Give forgotten treasures another life with your wedding decor. 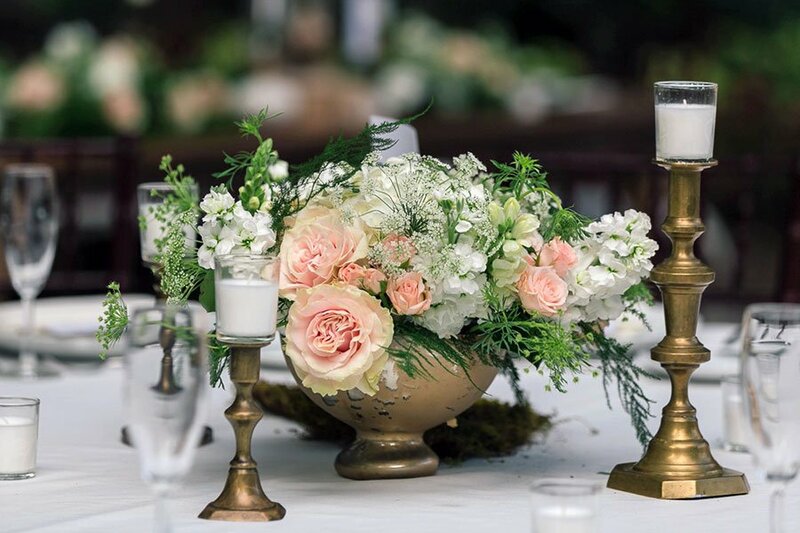 Culling thrift stores, antique shops and flea markets is not only a budget-friendly way to style your special day but the resulting look is personal, romantic and one-of-a-kind! 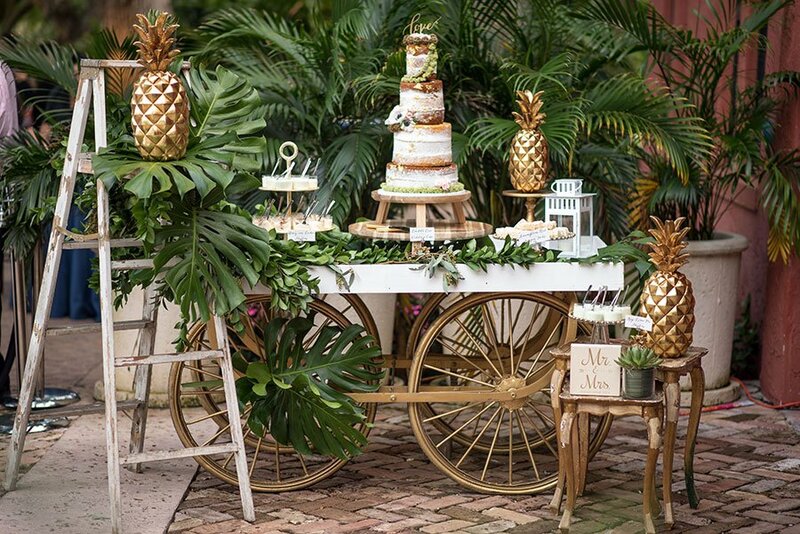 Here are some of the ways that Eggwhites Catering's wedding clients have decorated their weddings with re-purposed items! 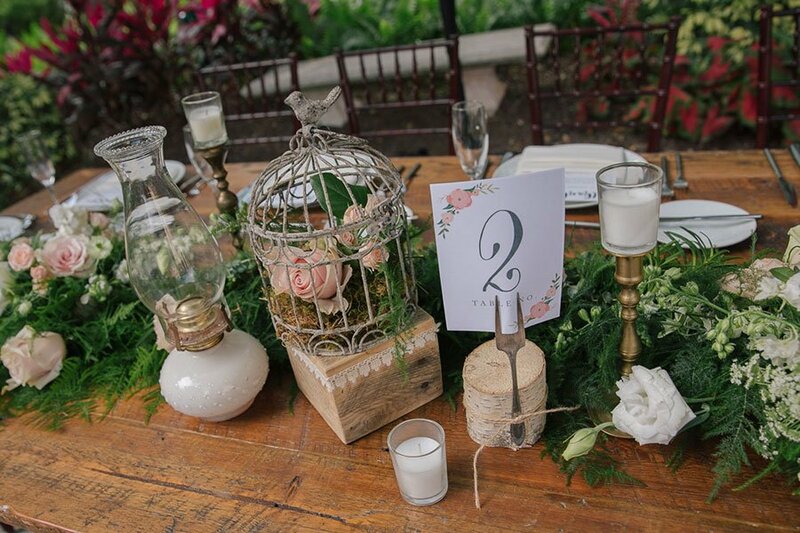 Make candle holders and unique centerpieces out of thrift store finds like birdcages, vases and jars. 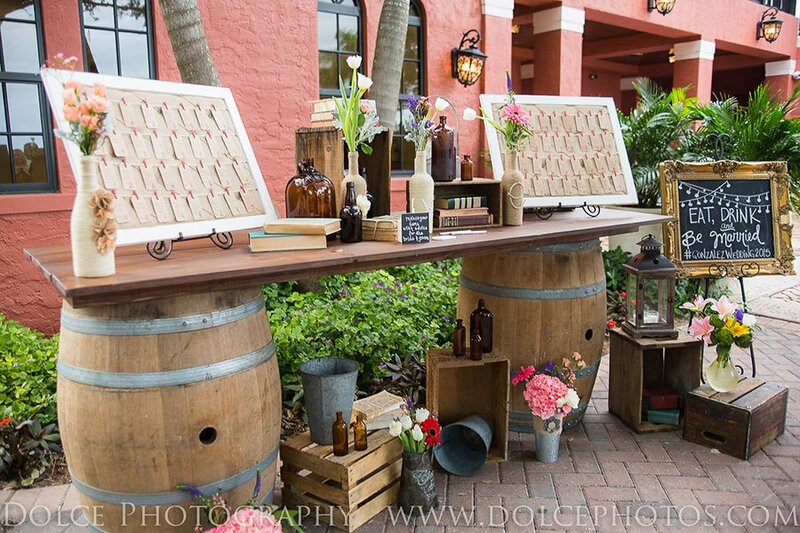 We love the whimsical, shabby chic table top decor at Wendy and Marc's Deering Estate wedding. No two tables were alike! 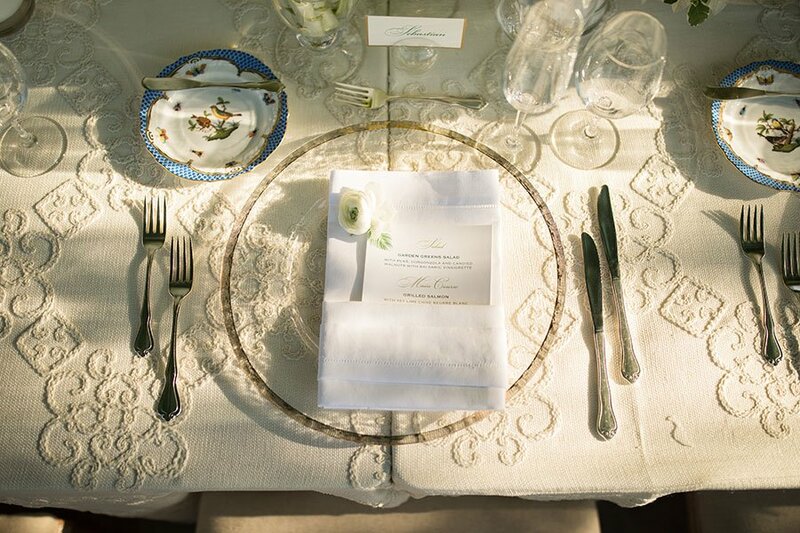 Scour bins of linens to find lace runners, tablecloths and napkins. 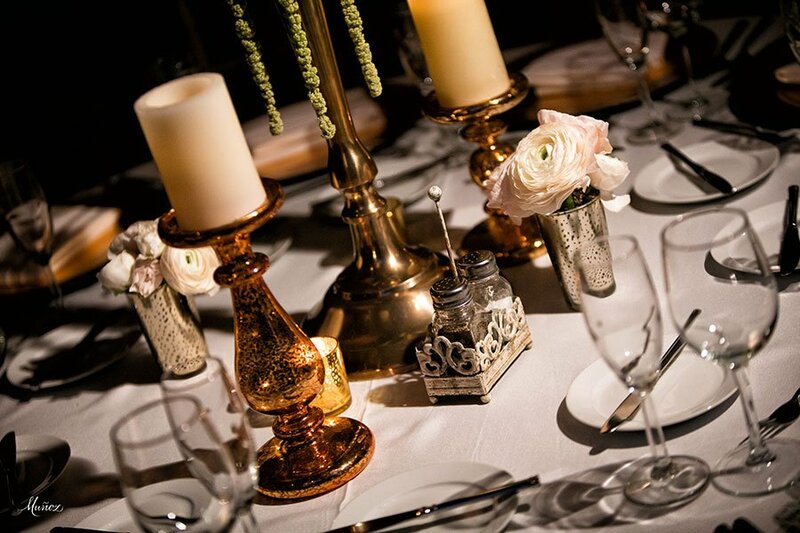 Collect mix and match old china, glassware and silverware for vintage dining. 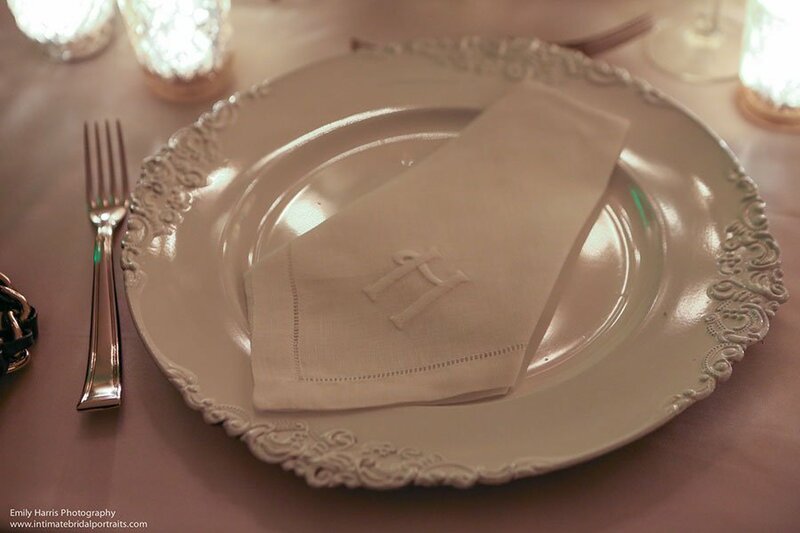 ECO-FRIENDLY TABLEWARE: RENT OR BIO-DEGRADABLE? ANSWER: RENT! 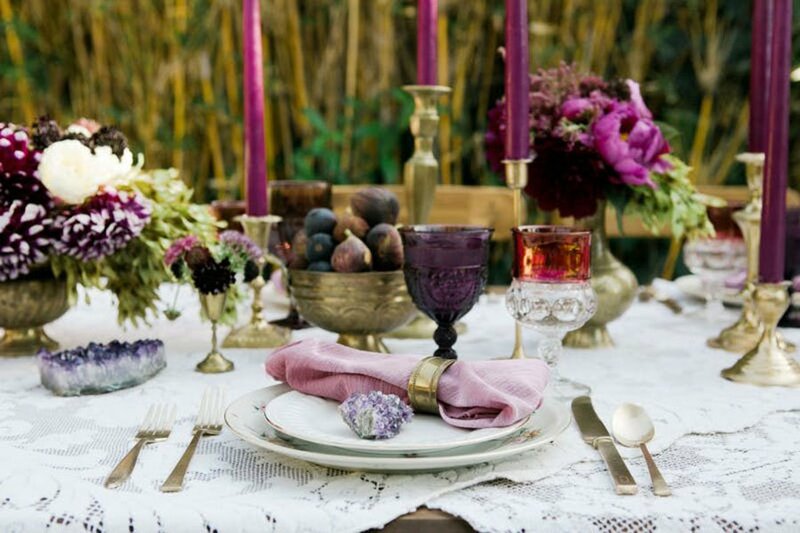 If you are planning a destination wedding (or you don't have the time or interest to go thrift store shopping for china, glassware and silverware), then renting your place settings is definitely the greenest option. Biodegradable disposable bamboo plates and corn syrup utensils are certainly an option. We have found, however, that shipping disposables leaves a much larger carbon footprint then the water and energy required to wash rentals. There are times when the use of bio-degradable items make sense. 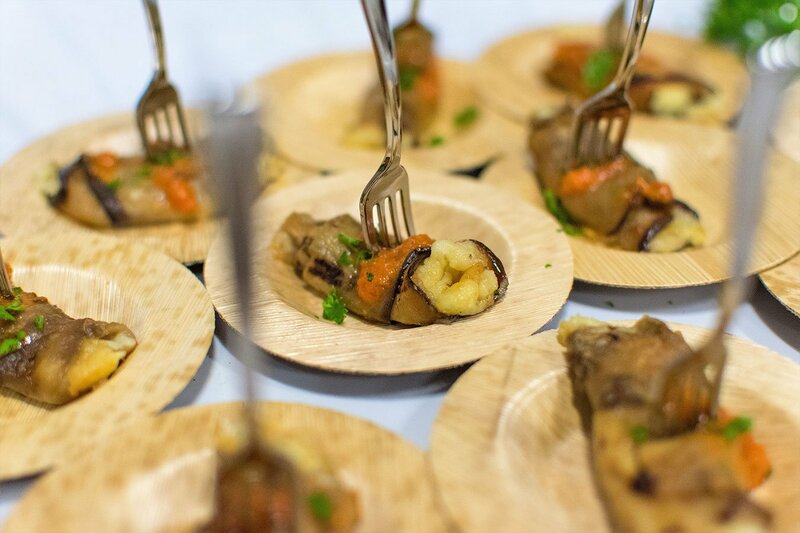 We do use bio-degradable hors d'oeuvres plates for passed hors d'oeuvres that are sauced. This option is much more guest-friendly during cocktail hour than numerous small china plates. 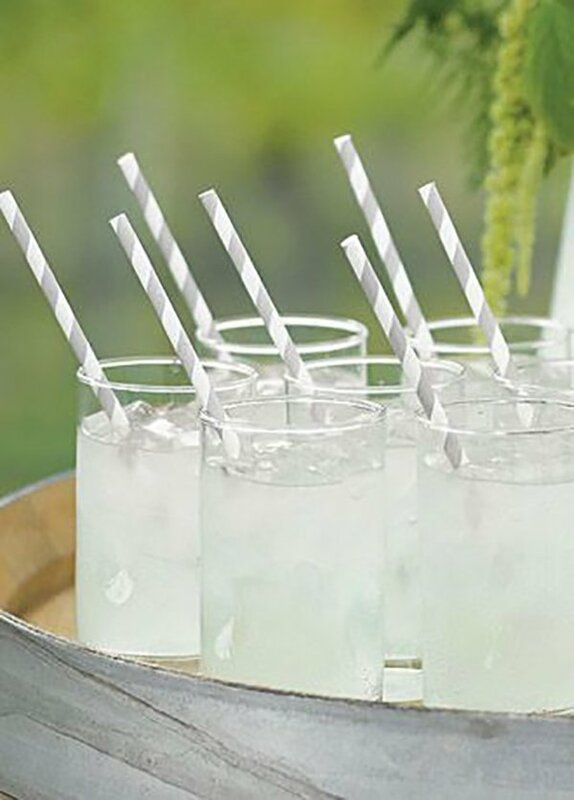 Biodegradable straws are now a must for beverage service. According to the website The Last Plastic Straw, backed by the National Park Service, 500 million straws are thrown away each day in the U.S. Many of the straws end up in the ocean or other waterways, hurting wildlife and ecosystems. Plastic straws take up to 400 years to biodegrade, according to the Ocean Conservancy. 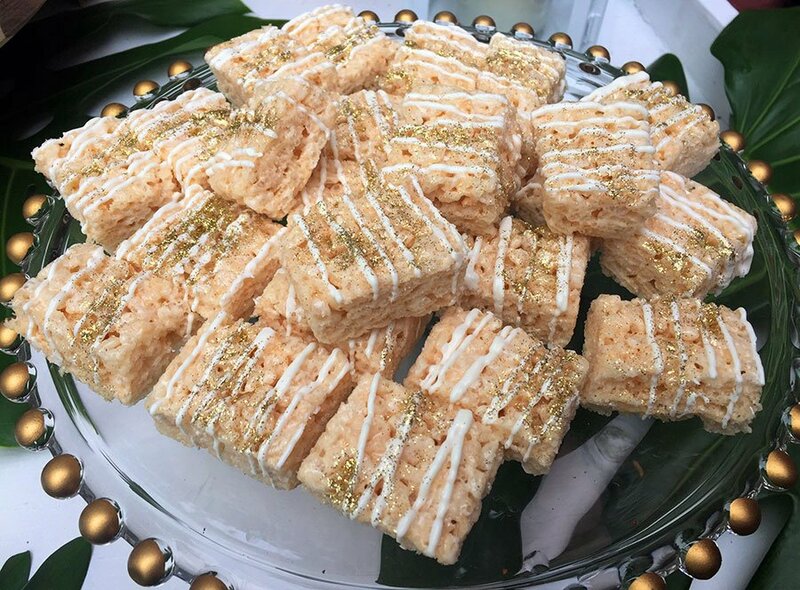 Eggwhites Catering has extensive relationships with the best vendors in the business to ensure your celebration is truly one-of-a-kind. 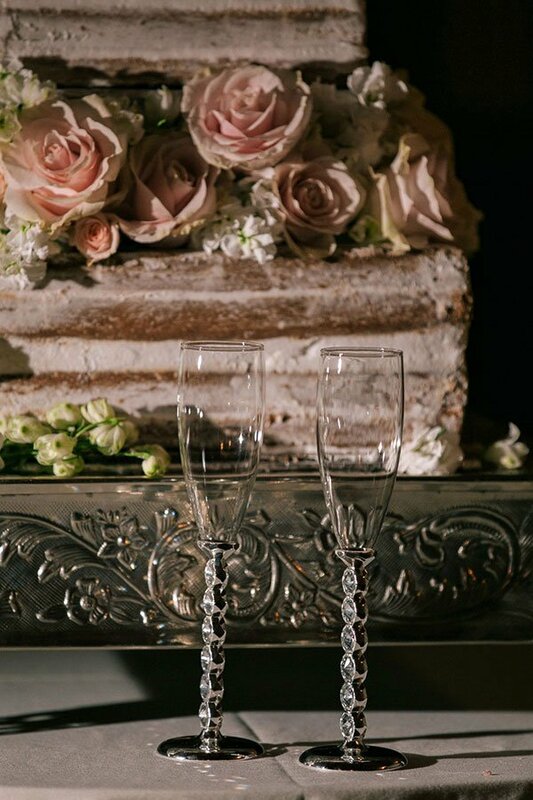 Our event planners will help you select the pieces that fit your style and theme perfectly. We will help you stay within your budget and cut down on the time, stress and the higher cost of going direct. Through our experience and long-term relationships, we have learned how to work with these vendors to get the best possible service for our clients. 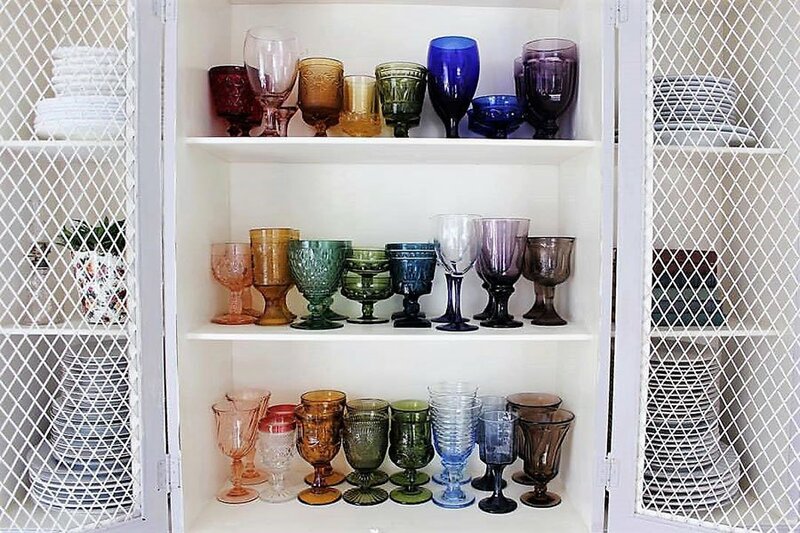 An eco-friendly tip: Limit bar glassware to one glass per guest. 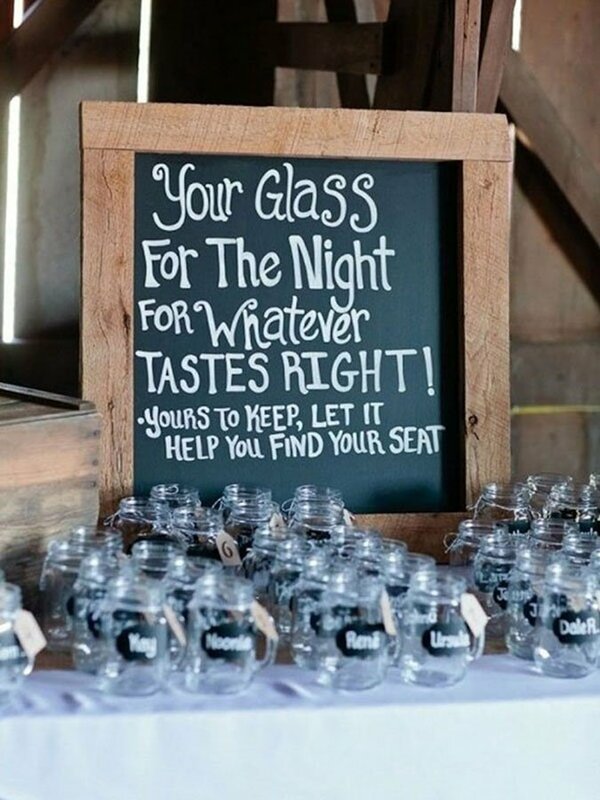 Put a name tag on each glass and explain on a bar sign why this is important to you. 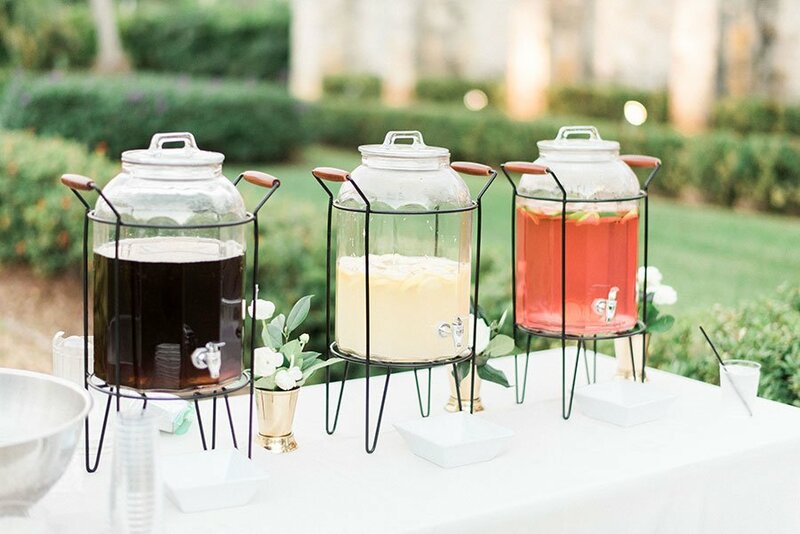 You can also set up a hydration station with assorted agua frescas, lemonade or iced tea to quench your guests' thirst. 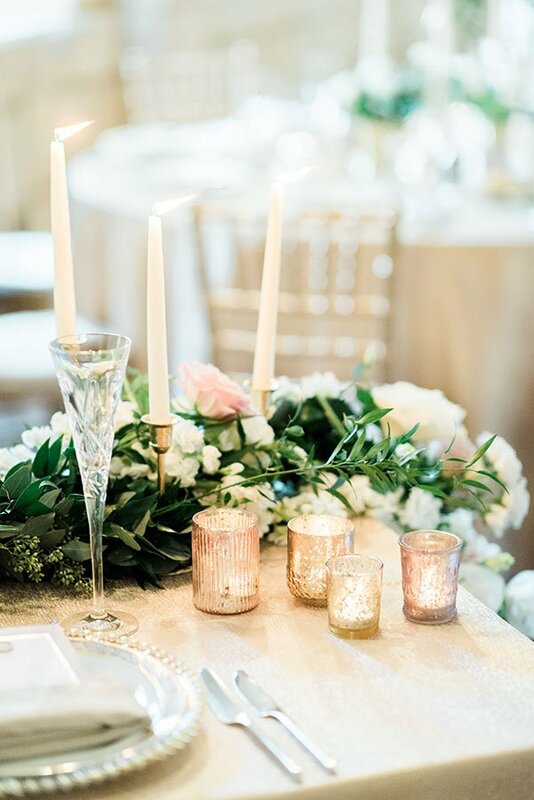 Nothing evokes romance like the flickering soft glow of candlelight. Save electricity with natural lighting! 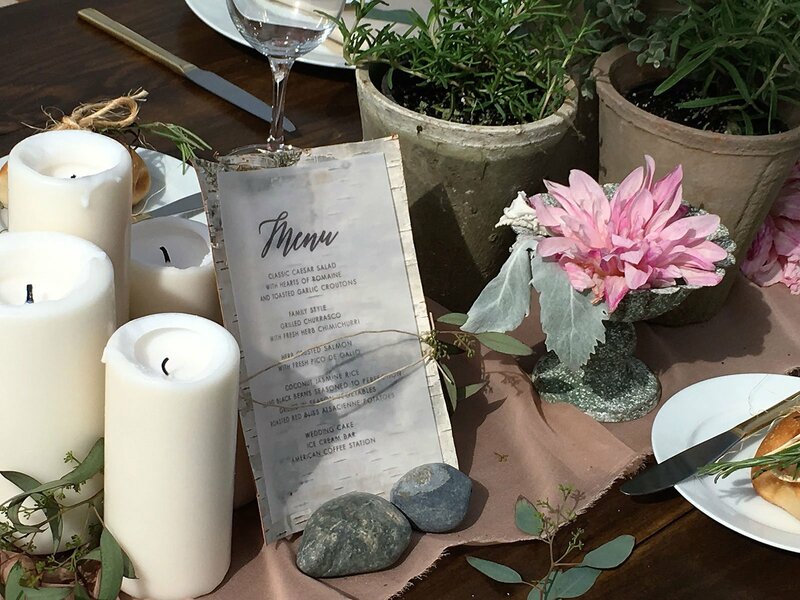 When planning a green wedding, there are many factors to consider when determining the sustainability of your menu. Keep in mind the distance food travels from producer to consumer. 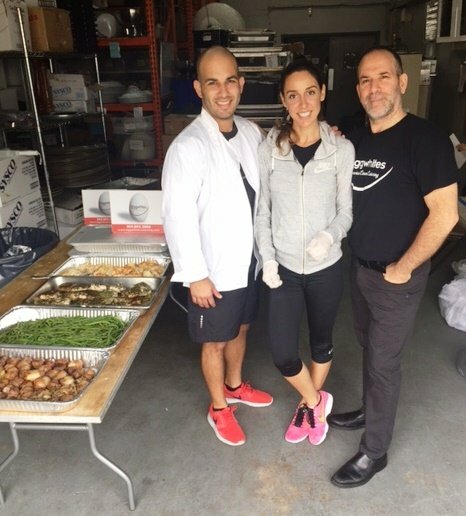 Hire an eco-conscious local caterer like Eggwhites Catering who will help advise you as to what foods are locally available and in season. 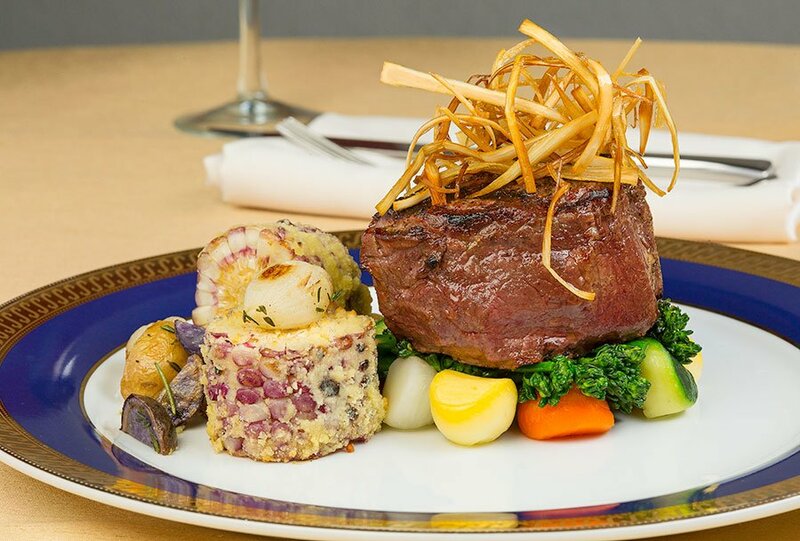 A menu that relies on locally sourced food and drink will not only minimize your carbon footprint but will showcase the best local and regional flavors. 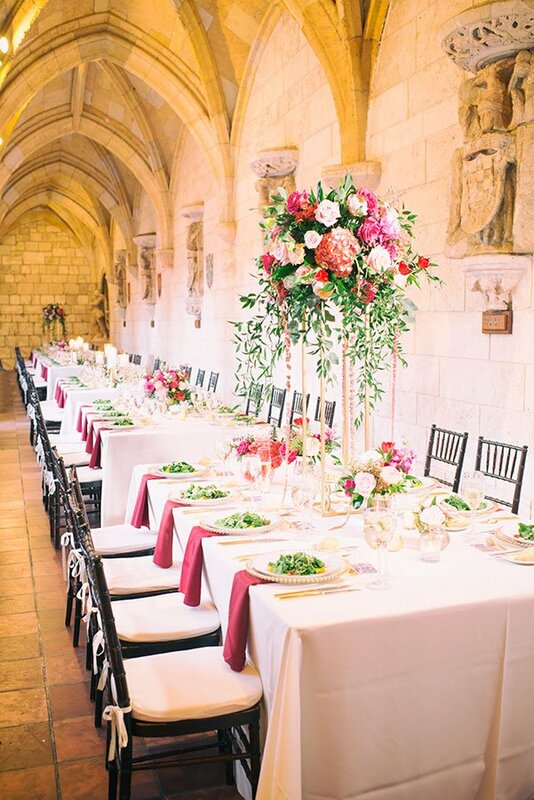 Let us know up front if your preference is to focus on an organic catering menu. We will design a menu that uses organic proteins, produce and grains. 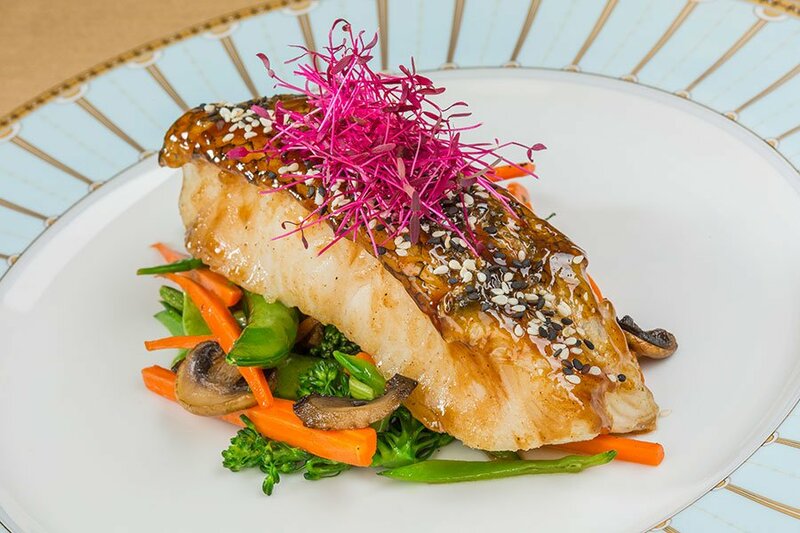 We also offer vegan, vegetarian and gluten-free menu options. Learn about the options you have for local, organic meat and produce. Find out your best choices for local, ocean-friendly seafood. More than eighty types of seafood are harvested off Florida's coasts. We can make recommendations based on seasonality and sustainability. 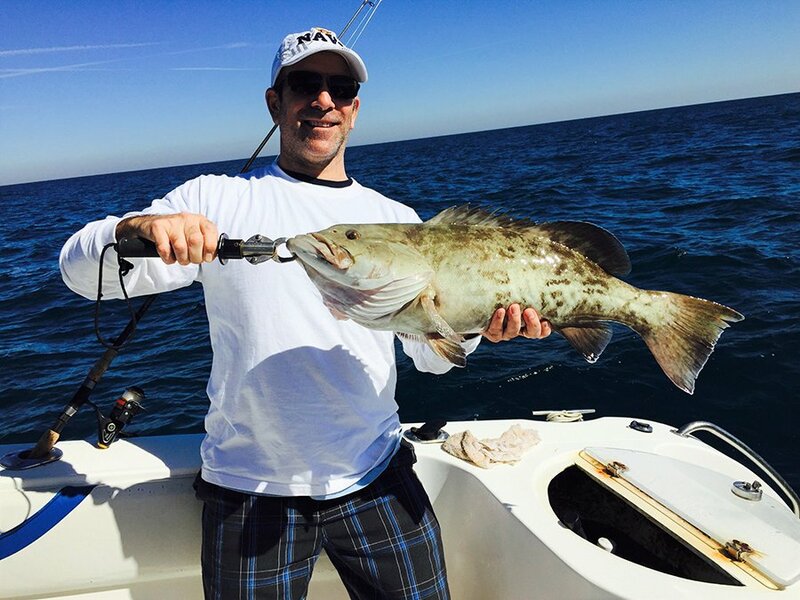 Grouper, Snapper, Pompano and Mahi Mahi are all local favorites but not always in season. While Red Snapper is generally available during the latter half of the year, Yellowtail Snapper is only available during spring. 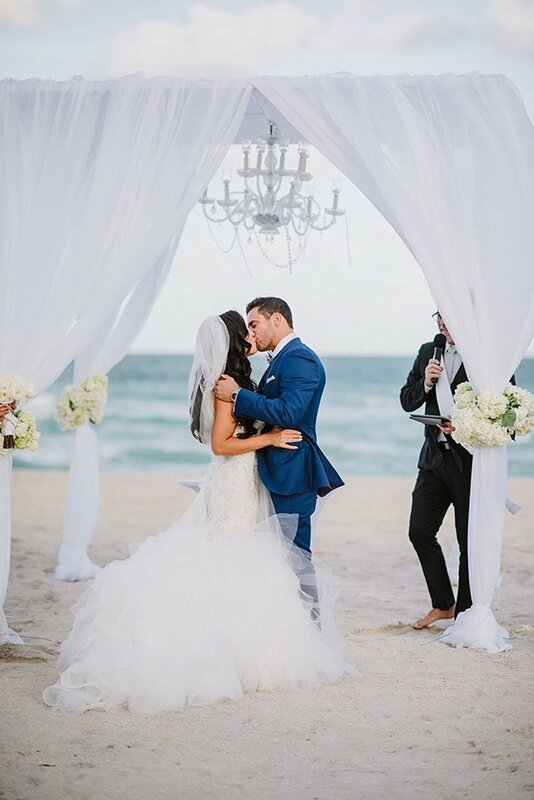 If Stone Crabs are a must for your Raw Bar, your wedding date must fall after October 15 and before April 15! Serve a plated dinner rather than a buffet. 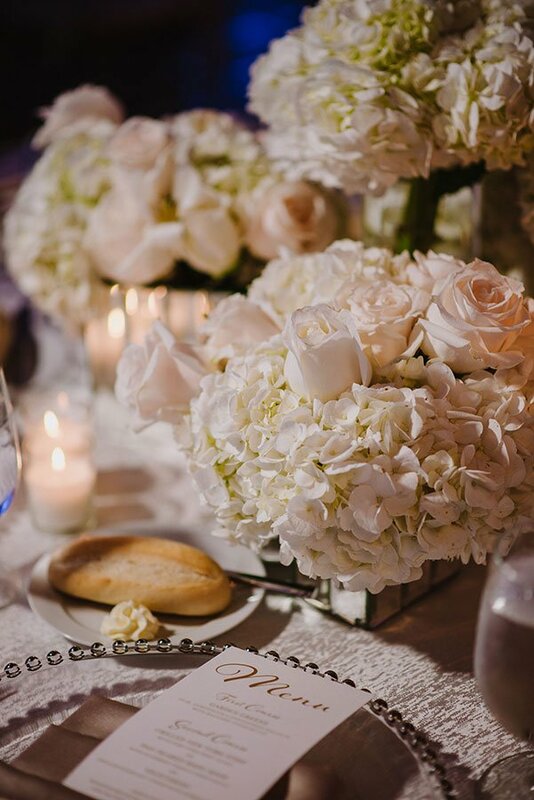 With a buffet, caterers need to prepare more food than is needed to avoid running out of anything. 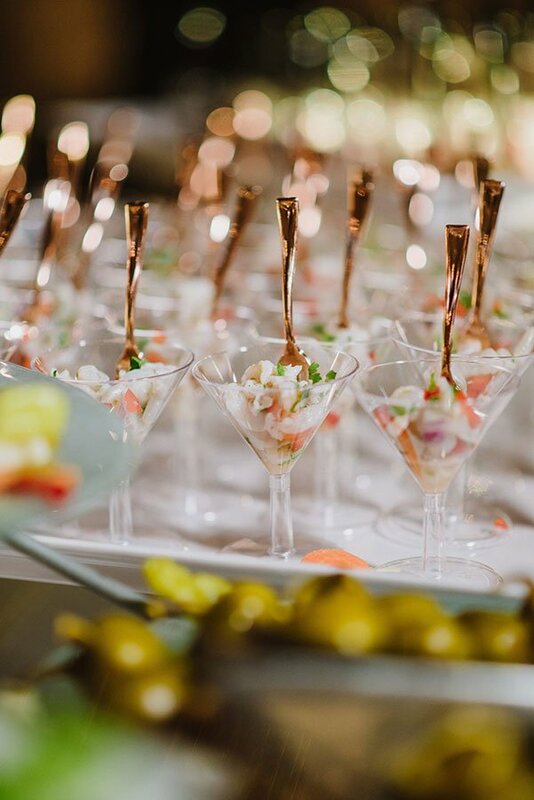 Find out what your caterer does with the leftovers. 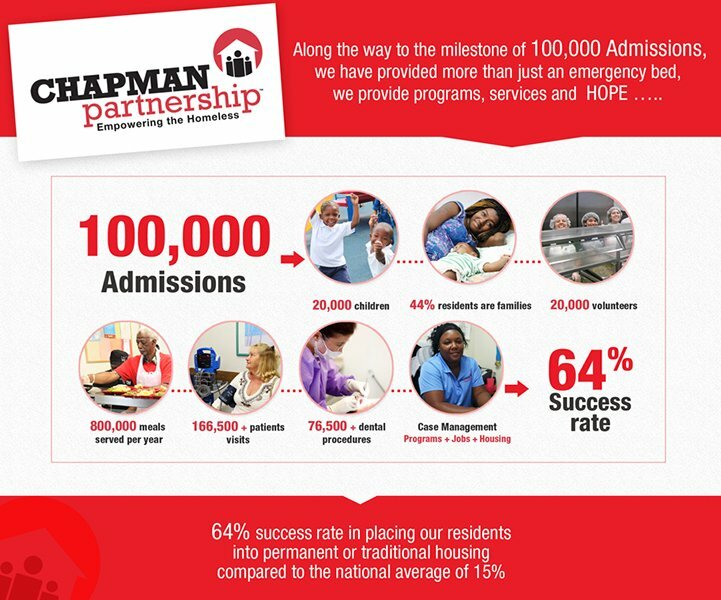 Eggwhites Catering has partnered with Chapman Partnership is doing our part by making sure the food that we prepare does not go to waste but nourishes people, not trash receptacles. We are committed to distributing safe, usable, nutritious and delicious food to people in our local community who are experiencing hunger and hardship. 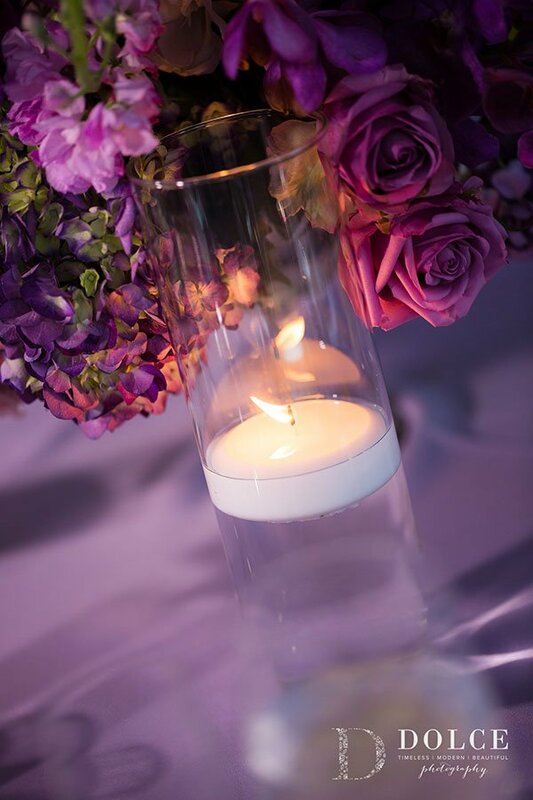 Spread your joy to those in need by repurposing your floral arrangements via a post-event donation. The healing power of flowers improves emotional health and well-being to its recipients. 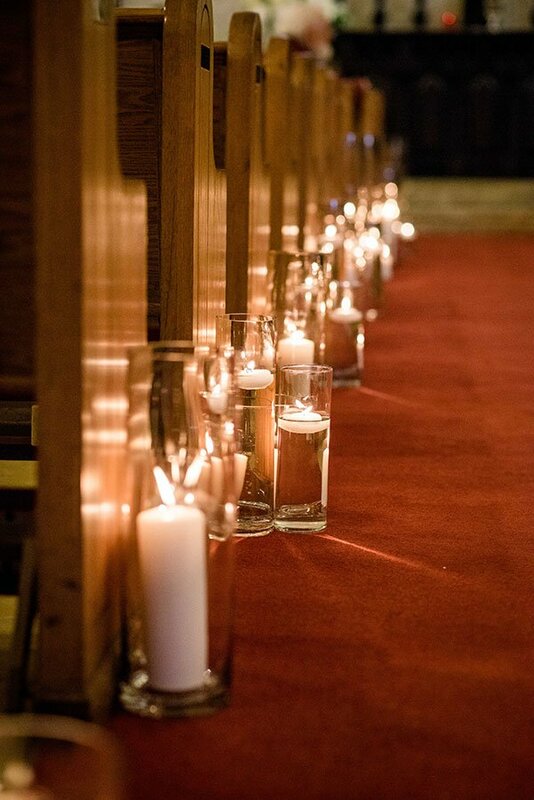 Recycled arrangements deliver hope and encouragement to hospitals, nursing homes, elder communities, hospice care facilities, youth organizations, non-profit shelters and other local organizations. Find a local flower donation charity like Petals with Purpose who serves Broward and Palm Beach counties. Or talk to your wedding planner or florist. They may be able to facilitate such a donation. 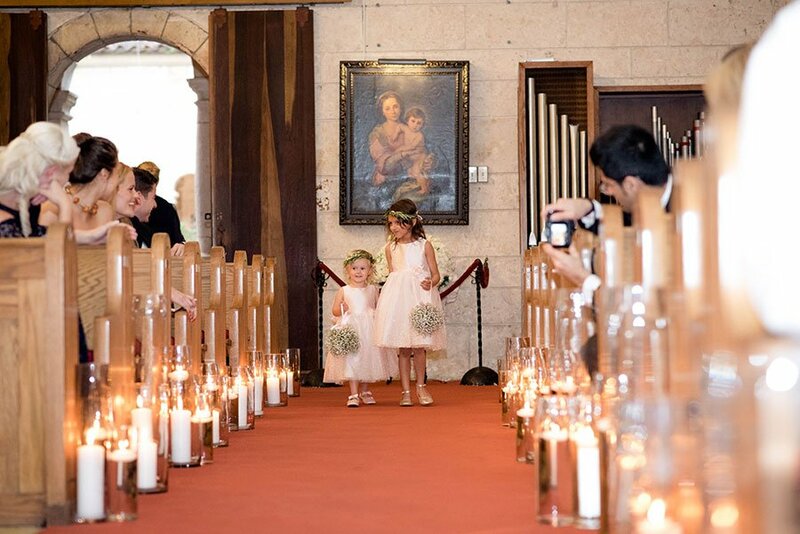 All organizations have different procedures so it is best to check and plan for the donation in advance of your big day. 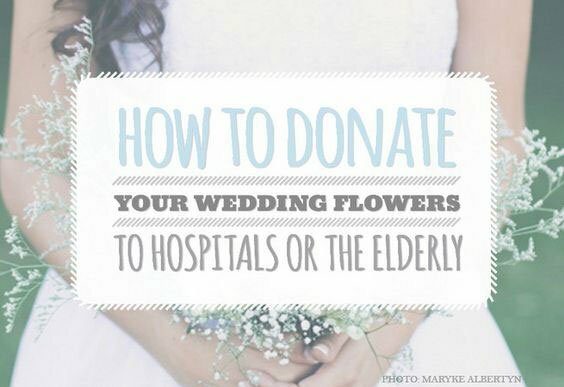 $$ BONUS: Did you know that if you donate your flowers post-event, your florist bill is tax-deductible?!? 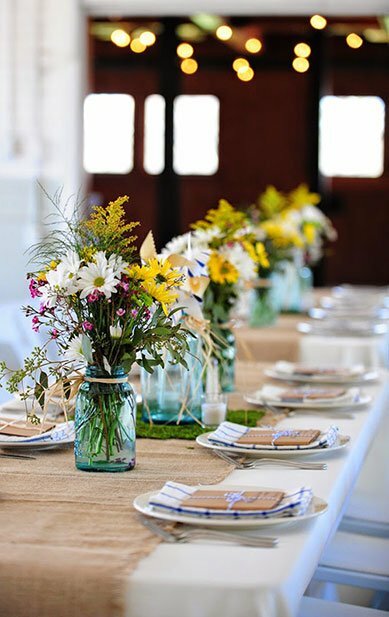 If you wish to avoid table cloths, keep it bare with polished wood or farmhouse wood tables. 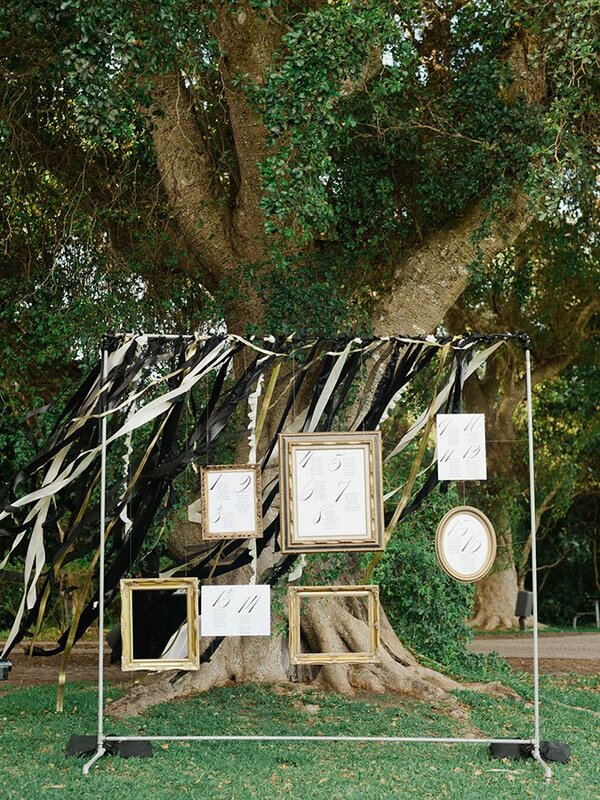 For a decorative touch, use strips of sheer fabric remnants as runners. 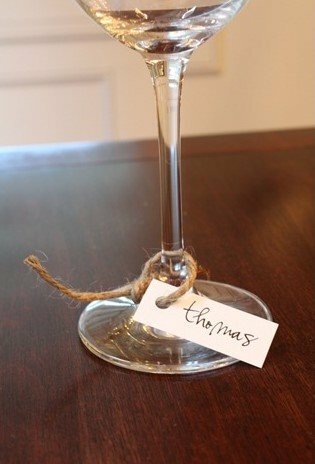 Eco-friendly burlap of hemp is another great option if you are going for a more rustic style. Decorate with dual use items. 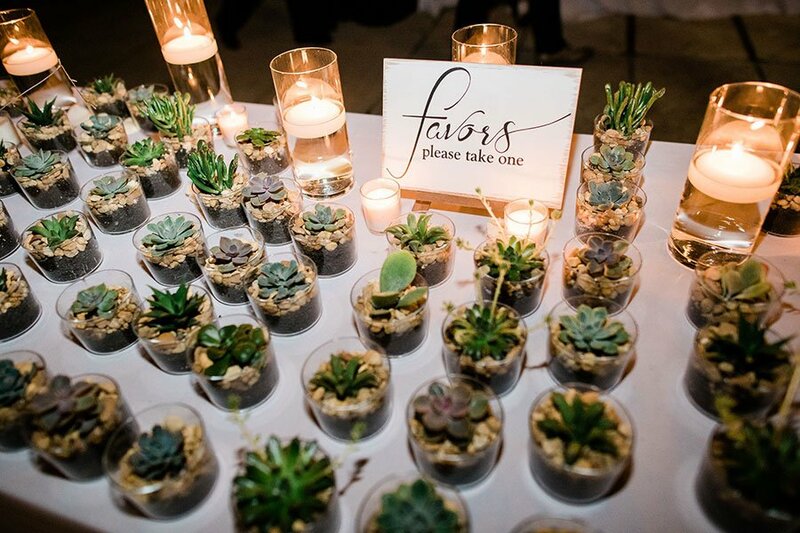 Potted plants make great take home favors and a dessert fork can serve double duty as a place card holder! 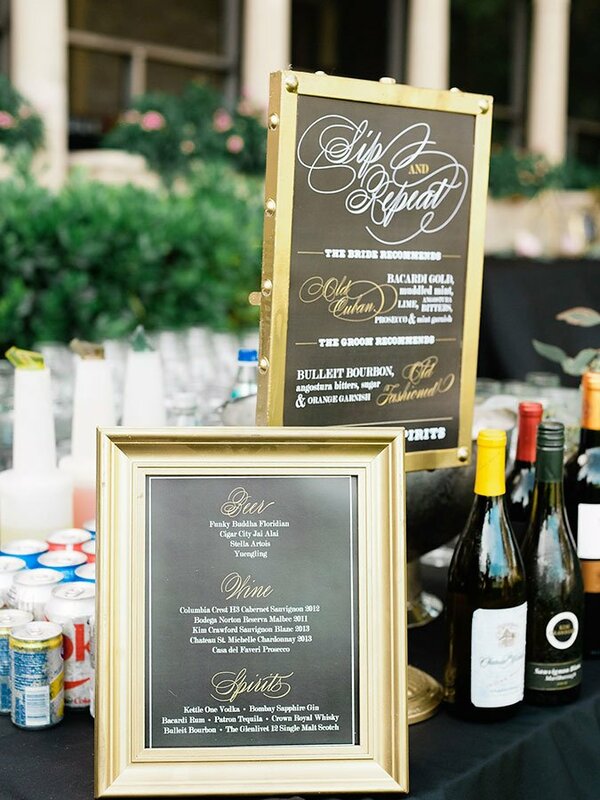 Buy old picture frames or reusable chalk boards to relay information to wedding guests. 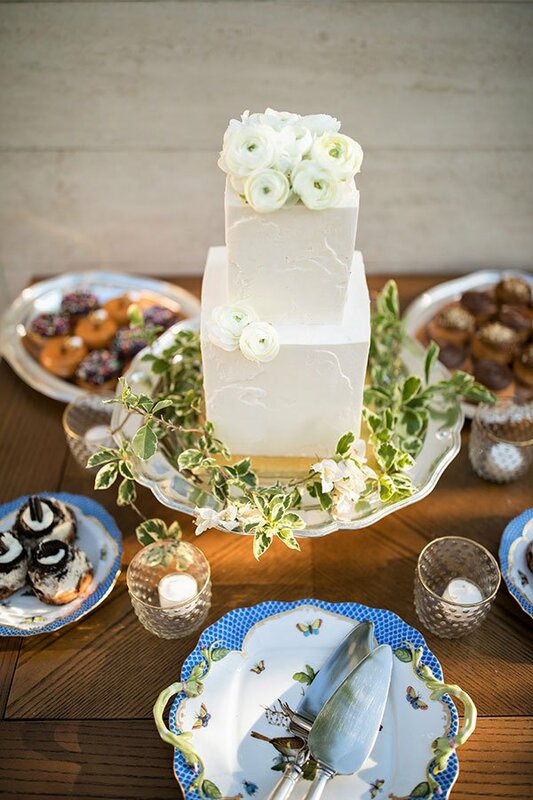 Vintage cake stands and servers are perfect for your sweets table. 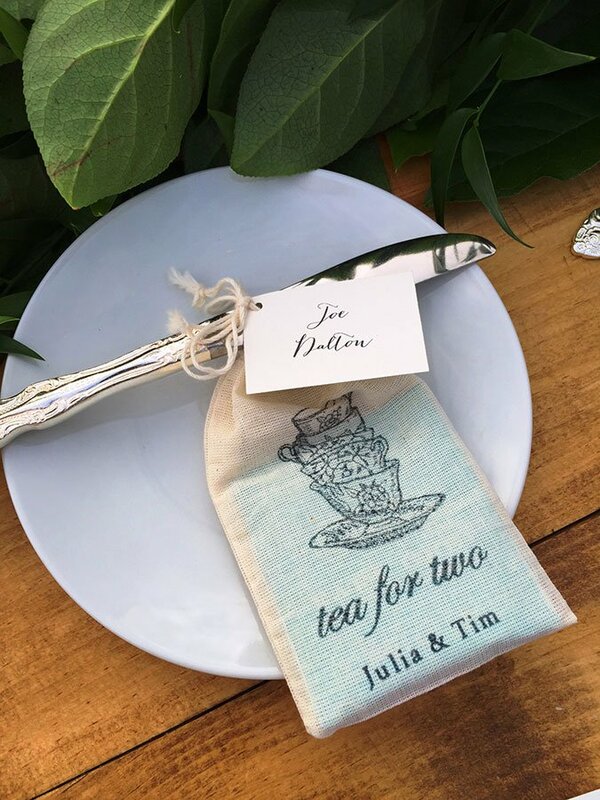 Favors for all of your guests can cost you a small fortune, and often wedding favors are small trinkets destined for the trash can. 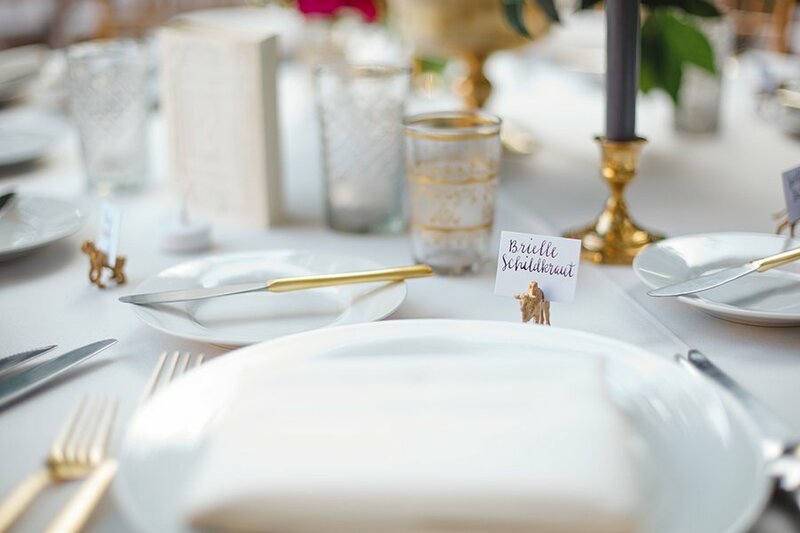 Making a small donation for each guest to a cause that is important to you is a thoughtful alternative to a tangible, potentially wasteful favor. 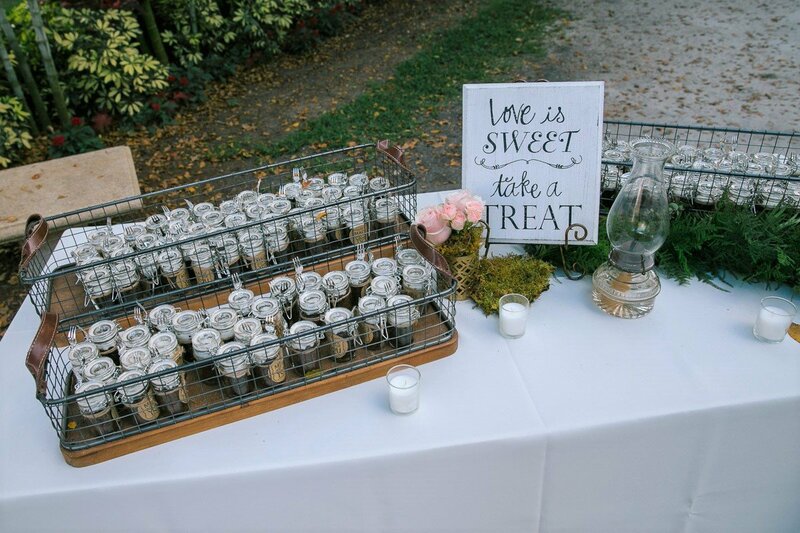 If you are set on giving a small gift, there are tons of non-wasteful favor ideas like edibles, small potted plants, seedlings or soy candles that will echo the values behind your wedding. 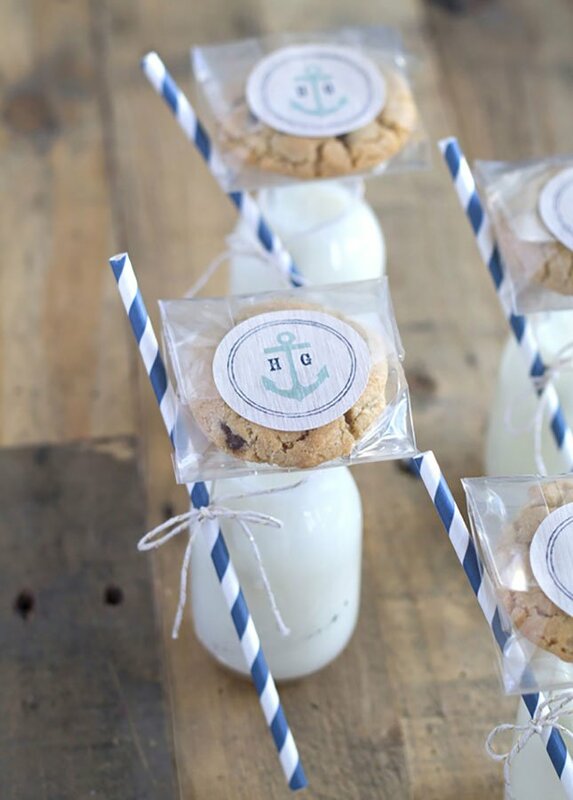 Cake in a jar or warm cookies with a small reusable bottle of cold milk are grab and go favor ideas that will also serve as a sweet treat for your guests who have been sipping bubbly all night long! 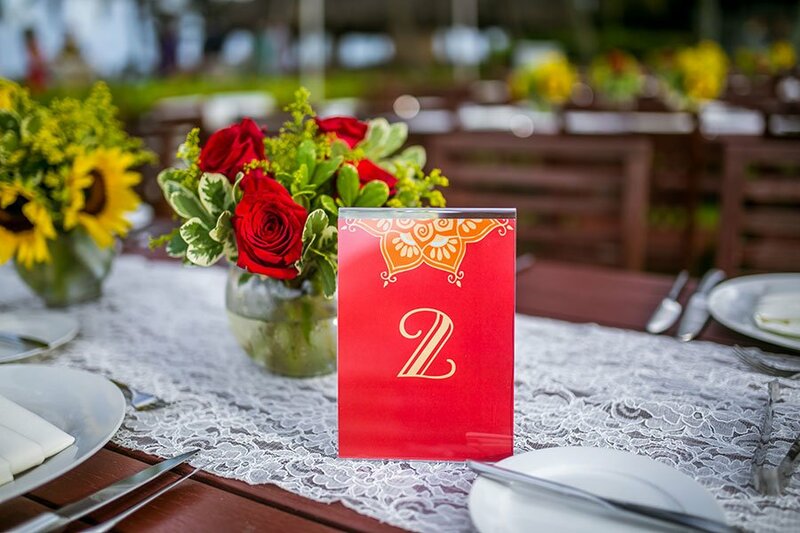 Throughout the traditional wedding planning cycle, paper is used for save-the-dates, invitations, RSVP cards, seating programs, menu cards, seating cards, thank you cards, and more. Traditional paper-making is an energy-intensive process that creates a large amount of waste and uses harsh chemicals such as bleach. Recycled and post-consumer waste paper, tree-free paper, soy inks, and digital correspondence options all offer beautiful and elegant ways to reduce resource consumption. 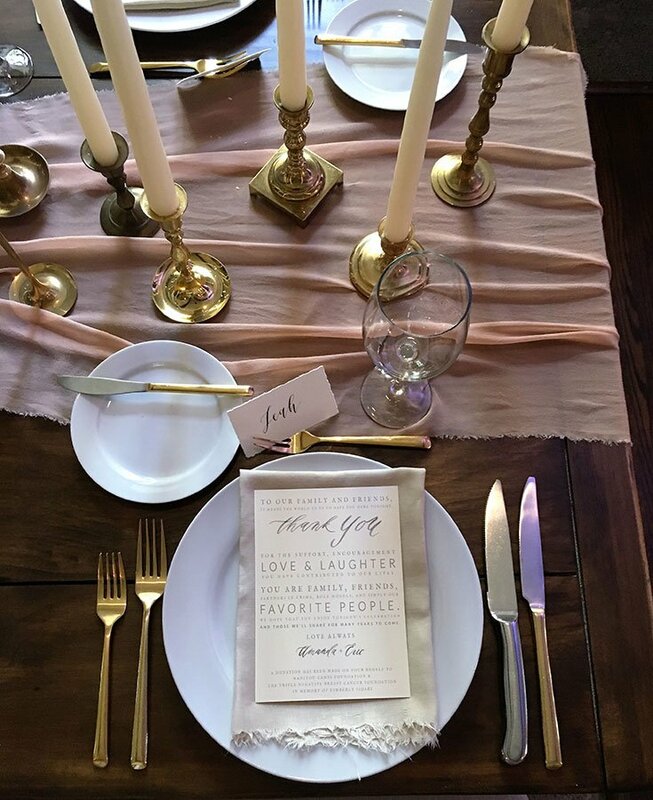 Many modern couples are finding ways to simply cut down or virtually eliminate the use of paper in their invitation suites. 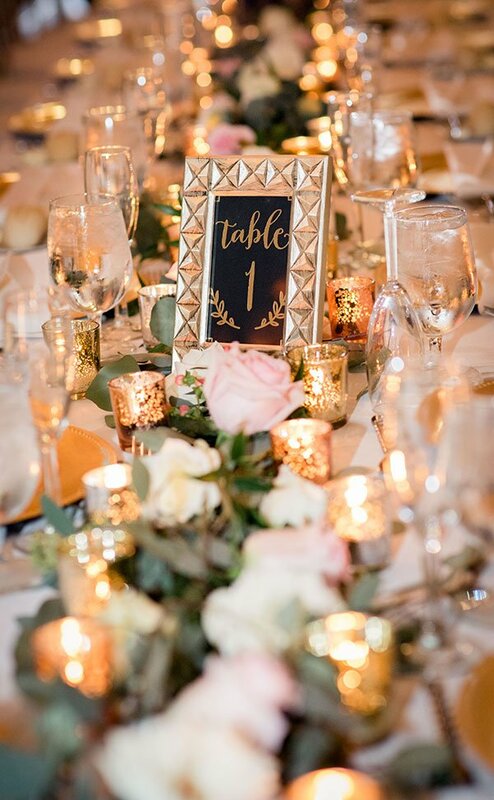 Instead of including separate papers for reception cards and maps and directions to the wedding, house all pertinent information on a wedding website such as WeddingWire or The Knot. A number of chic invitation companies are now creating all in one wedding invitations containing four flaps that fold into one sealed card ready for mailing. 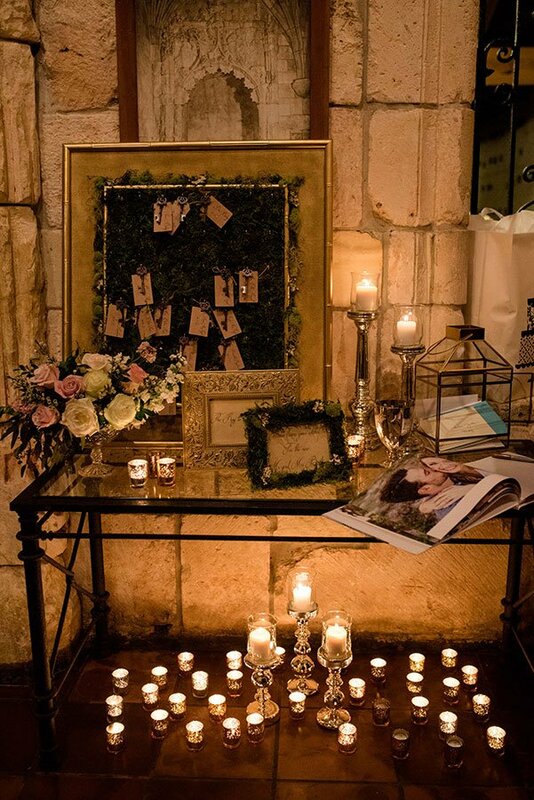 The send and seal wedding invitations include a detachable RSVP postcard for your guests to send back. Once sealed, the invitation can be mailed without envelopes for the price of a hand-stamp. 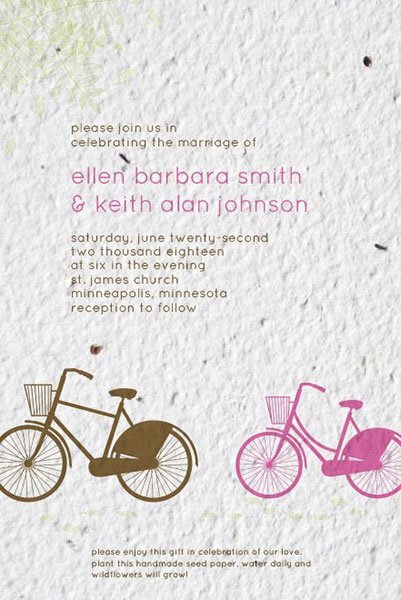 You can even find invitations that are exquisitely crafted with 100% recycled papers, made with carbon neutral energy. 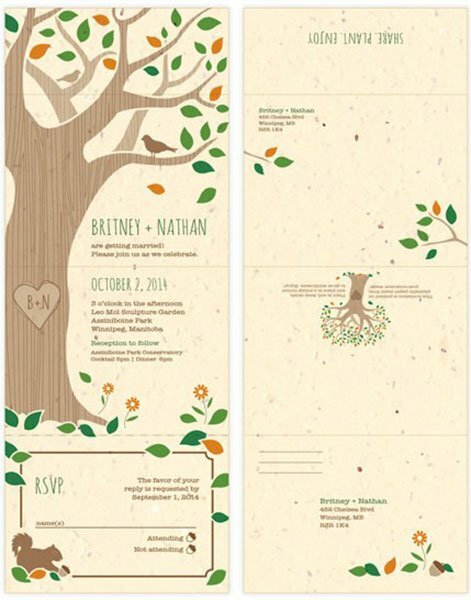 Quite possibly the greenest wedding invitations on Earth next to a digital e-vite! The EPA estimates that cars, trucks, and buses are the leading producers of air pollution, yet about 75% of couples travel to and from their wedding in a limousine. 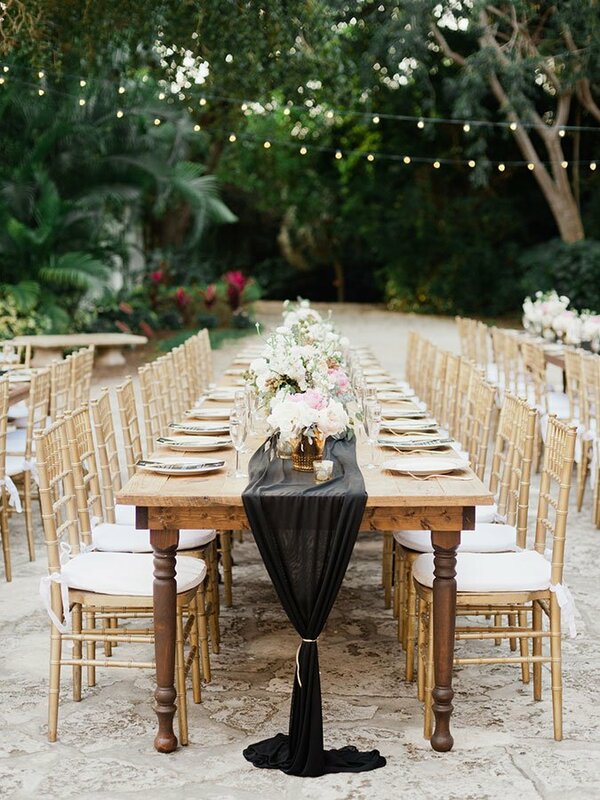 Holding your ceremony and reception at the same venue, or close by one another is one way to limit travel for your guests. If possible, make this a centralized location so that most of your friends and family will not have to travel far. 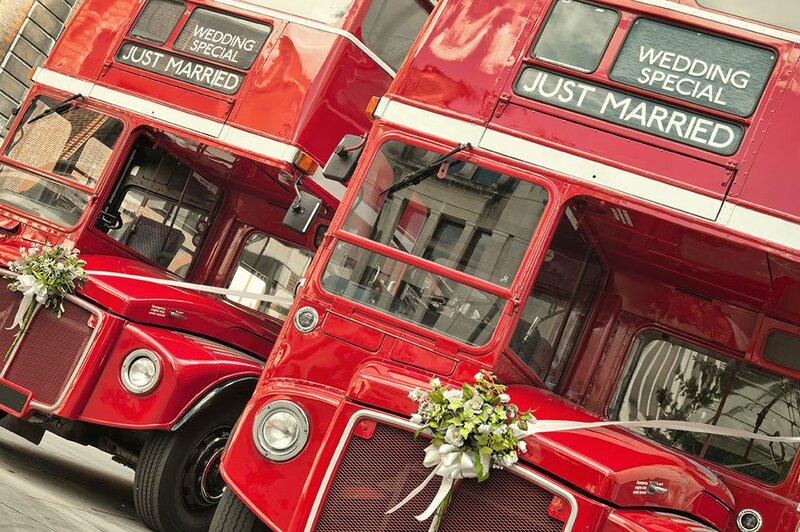 Carpooling, renting an alternative energy bus or trolley, or taking public transit if available will not only make things easier for your guests, but it will also get them to and from your celebration while minimizing emissions. 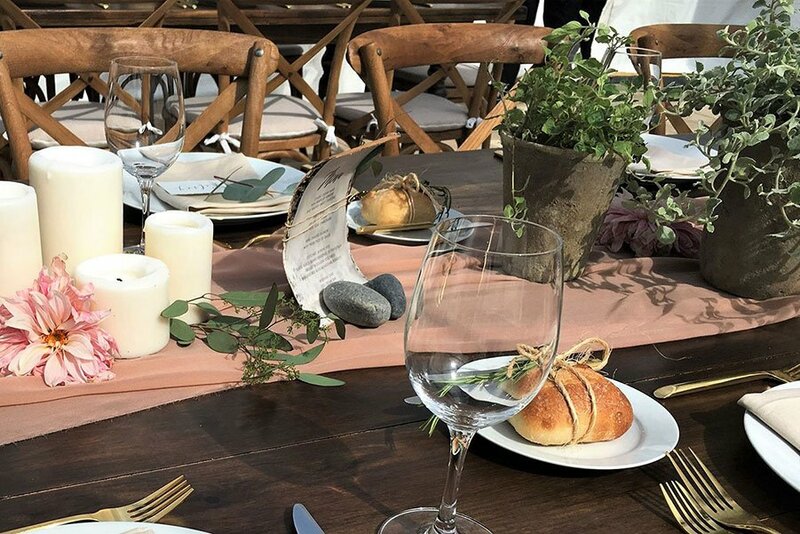 Caterers need to start considering how to introduce and communicate ethically sourced ingredients, menu concepts and business practices in order to attract the younger millennial customer. 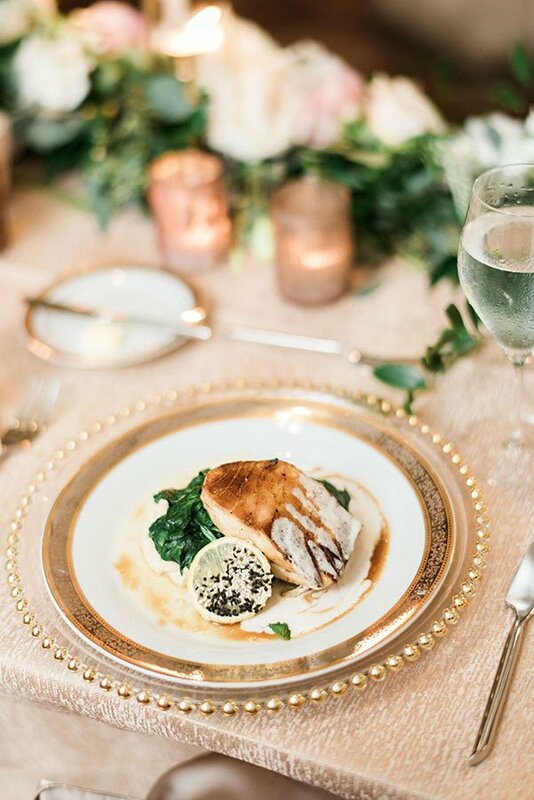 For some eco-conscious wedding menu ideas, browse Eggwhites Catering's Plant-based menu main courses. Plant-based, vegetarian and vegan menus are also available for hors d'oeuvres, first course and dessert. 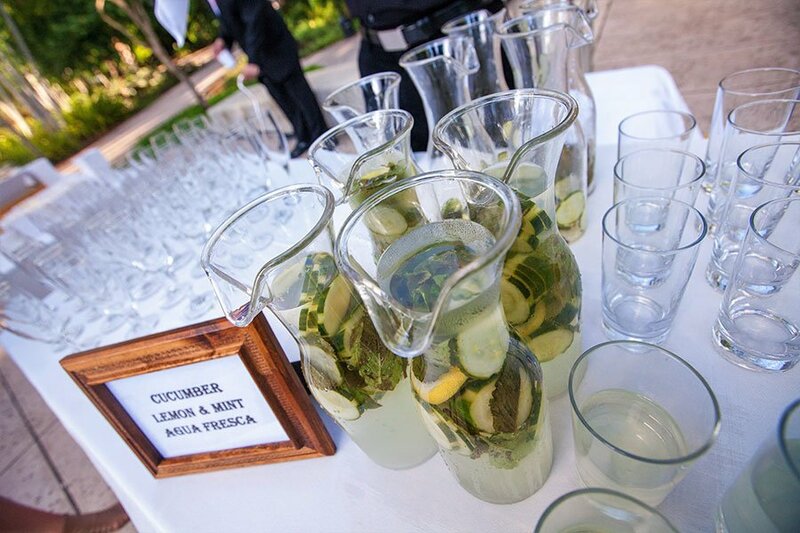 We also offer a number of beverage options that will eliminate the need for individual serving size bottles. Crave more information? Call us today at (305) 892-2066.